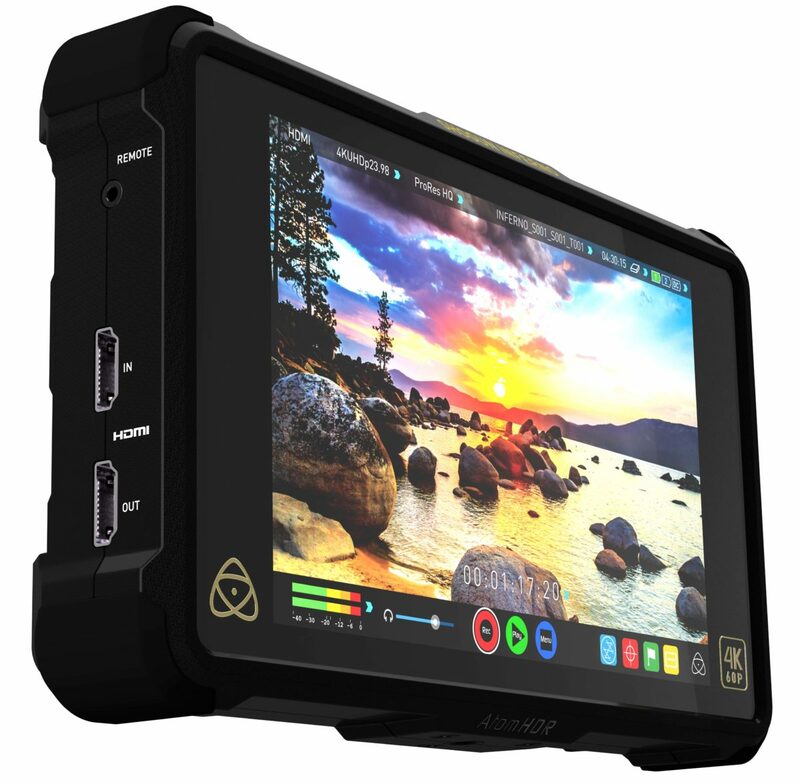 But wait, you say Atomos just came out with the Shogun and the Flame, correct! But this baby is the Shogun on STEROIDS!!! Personally, I can’t wait to get my hands on this baby!!! • AtomHDR; AtomHDR lets you shoot with the high brightness range of your camera’s Log profile and preview the final, vibrant post-production HDR result. 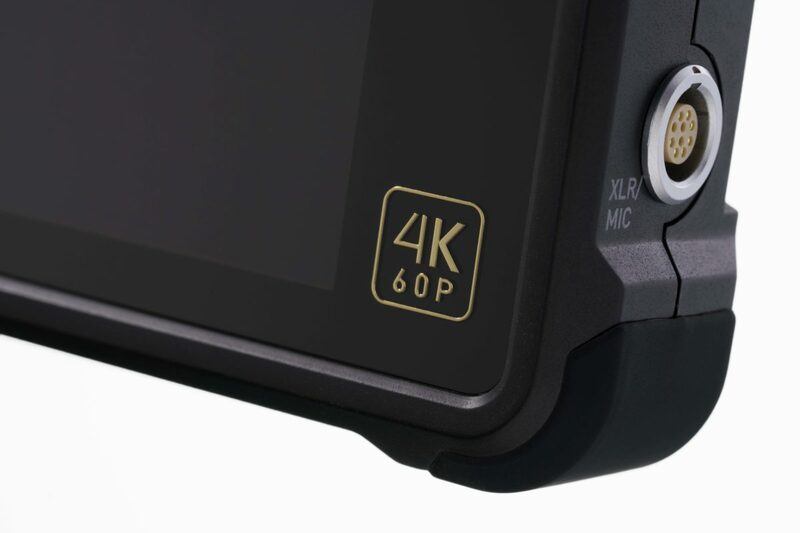 • 4K 60p; Record and play out pristine ProRes/ DNxHR in 4K resolution and 24/25/30/50/60p frame rates. • HD 240p; Apart from 4K recording, high frame rate HD from 50p to 240p can be recorded from cameras that output these high frame rates. 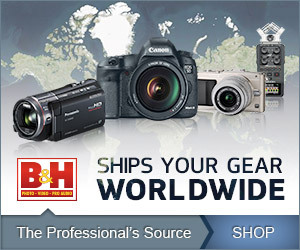 • Quad SDI; The Quad SDI inputs let you connect from cameras with 1.5/3/6/12G SDI outputs without the need for converters. • Raw recording; Capture the RAW output from Sony FS7/ FS700 and Canon C300MKII/C500 over SDI, recording to either ProRes, DNxHR or CDNG. • 10-bit monitor; 10-bit monitor processing increases the number of colors from 16.7 million for standard 8-bit panels to 1.07 billion, minimizing color banding on screen. • 7” 1500nit brightness; For Standard Dynamic Range (SDR) shooting ramp the brightness slider up to 1500 nit for hood-free outdoor monitoring. • Apple ProRes & AVID DNxHR recording; Record to visually-lossless Apple ProRes or AVID DNxHD in Rec709 or Log formats as an edit friendly, visually lossless industry benchmark independent of the camera brand used. • PQ in/out; Take PQ out into larger HDR compatible screens or feed HDR from your NLE into the PQ input for HDR grading using the Inferno. • Custom looks; Apply a custom look to footage by uploading and applying “.cube” 3D LUT’s. View in full/half mode on screen, output it to a monitor or record into the footage. • Continuous power; Our patent pending Continuous power system automatically swaps to the second battery when power is low for uninterrupted recording in the field. • Playlist generation; Create playlists easily, either entire clips or tagged parts of clips, for playback on the unit or out to a larger screen. The Shogun Inferno ships with host of accessories including a HPRC hard case, a snap-fast HDR sunhood, fast battery charger, control cable, 2 x NP-F750 4 cell batteries, USB 3 Docking Station, D-Tap Cable, 5 x Master Caddy Cases, Break-out XLR cable and a 12 V 3A AC-DC Power Adapter. MSRP is US $1995 with availability in Q3 2016.